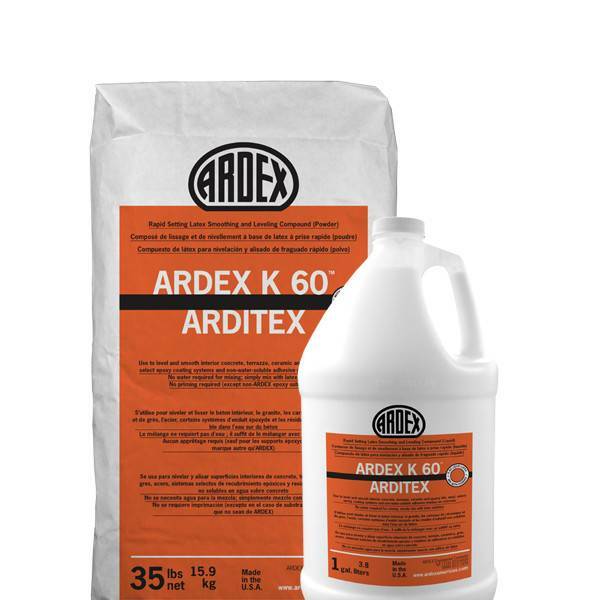 Choose Versatile, No Water - ARDEX K 60TM ARDITEX offers unmatched flexibility and adhesion. Use on permanently wet areas prior to installing ARDEX MC™ Moisture Control Systems. Contact the ARDEX Technical Service department for a jobsite recommendation. 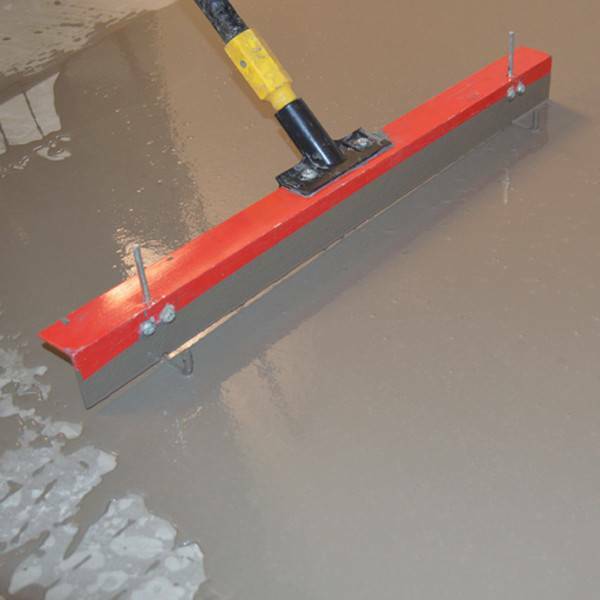 Install over: interior concrete, terrazzo, ceramic and quarry tile, steel, select epoxy coating systems and non-water-soluble adhesive residue on concrete.